Charles Stiles owned, managed, and grew numerous retail gourmet food and gift shops with world-class customer service. In 1996, his success led to the creation of one of the most respected and comprehensive mystery shopping companies in North America. In 2014, BES acquired two of the most notable brands in the industry (Customer 1st and BMA). They service a growing cadre of national and international clients, such as Disney, Microsoft, YMCA, and many more. Charles has been an active member of MSPA-NA for 20 years and is the current President of the MSPA Americas. 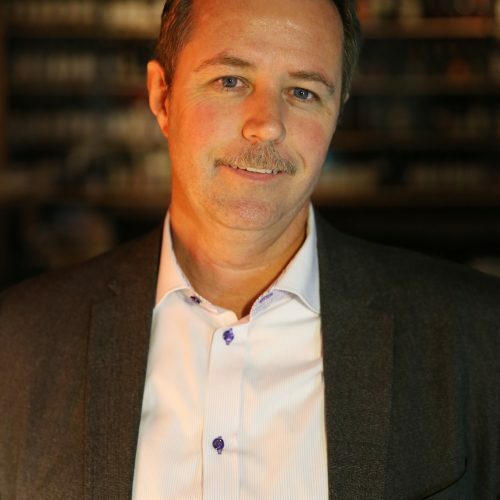 As the host of Food Network’s Mystery Diners, he continues to elevate the customer service evaluation industry by bringing awareness to the importance of customer service to business success.